The UC Berkeley Center for Computational Biology is proud to recognize the most promising trainees as part of its mission to provide outstanding educational opportunities. 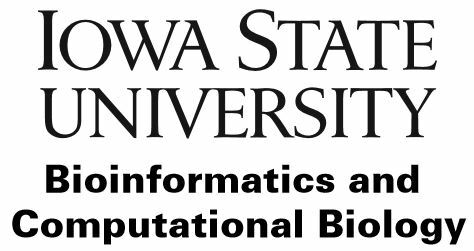 A $500.00 prize will be awarded to two (2) presenters deemed to be outstanding in their oral presentation of their scientific posters at ISMB 2016. F1000Research will present five (5) poster awards for outstanding ISMB 2016 poster presentations. Prizes include a one year subscription to F1000Prime and access to the new F1000 Workspace, plus a free article submission to F1000Research (value $1000). The RCSB and PDB Poster Prize will be awarded for the best student poster presentation in the category of Structure and Function Prediction. The award will consist of a related educational book.